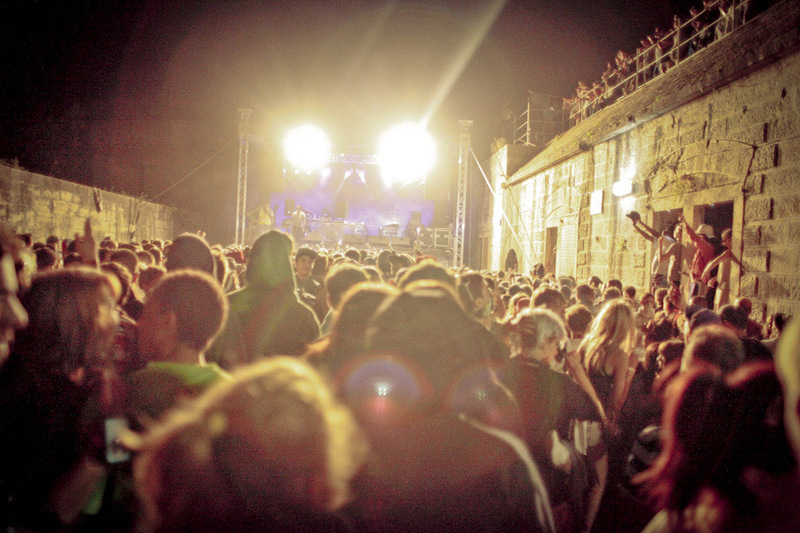 A brand spanking new electronic music festival will launch this September, 6 to 9, in the abandoned Fort Punta Christo, Pula, Croatia. New additions to the line-up are being announced all the time, and it looks pretty exciting already. Tickets costs just £120. Plan your trip now while airfares remain cheap (some less than £100).